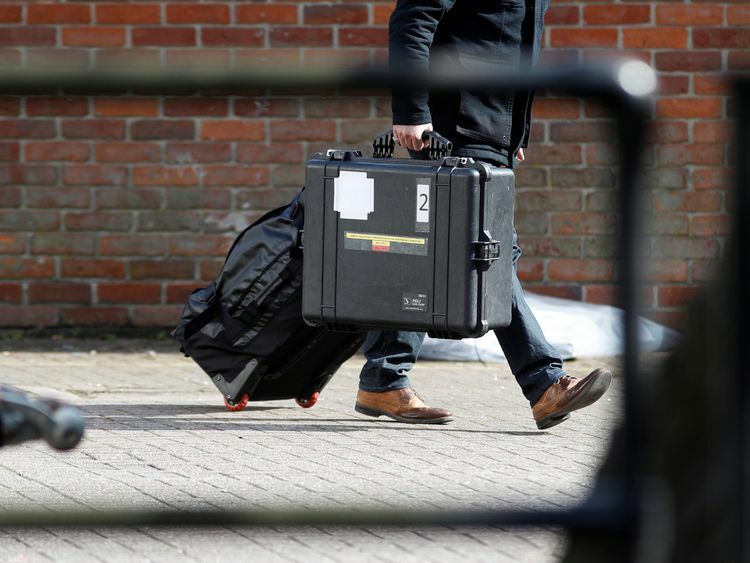 Ahead of the OPCW meeting, Russia's foreign intelligence agency chief Sergei Naryshkin declared the Salisbury attack was a "grotesque provocation rudely staged by the British and US intelligence agencies".He suggested the current tensions between Moscow and the West mean "it's possible to speak of a return to the dark times of the Cold War".However, Mr Naryshkin claimed not all European countries would continue to follow Britain's lead in blaming Russia for the Salisbury attack. Speaking at a security conference in the Russian capital, he said: "Some European governments are not following London and Washington blindly but are instead choosing to carefully make sense of what happened. "Last month, EU leaders agreed there was "no plausible alternative explanation" other than Russian responsibility, which came before the mass expulsion of Russian diplomats from European capitals.However, an ally of German Chancellor Angela Merkel has since cast doubt on continuing international solidarity with the UK's position.Armin Laschet, one of five deputy chairmen of Ms Merkel's Christian Democratic Union, posted on Twitter on Tuesday: "If one forces nearly all NATO countries into solidarity, shouldn't one have certain evidence? "Regardless of what one thinks about Russia, my study of international law taught me a different way to deal with other states. "His remarks came in response to the head of the laboratory where the substance found on the Skripals was tested, telling Sky News they were not yet able to prove it was made in Russia. 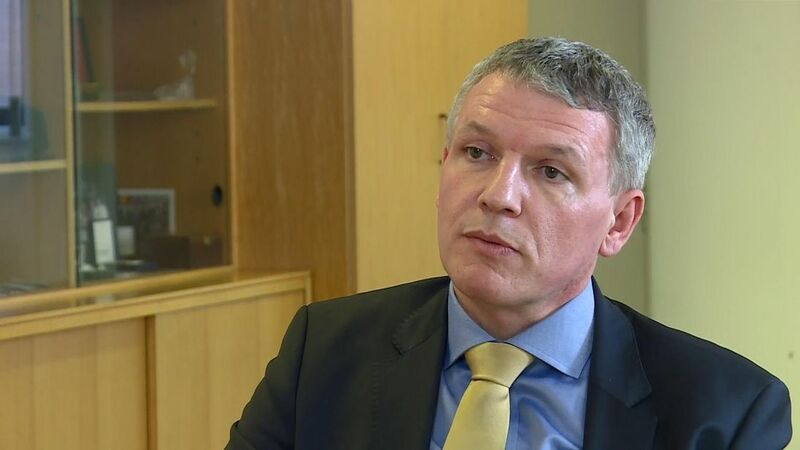 Gary Aitkenhead, chief executive of the Defence Science and Technology Laboratory (DSTL) at Porton Down, said his team could not yet pinpoint the "precise source" of the nerve agent, but had identified it as "military grade" novichok.He also confirmed the substance required "extremely sophisticated methods to create, something only in the capabilities of a state actor".Russian President Vladimir Putin cited the Sky News interview as he attacked "the speed at which the anti-Russian campaign has been launched", adding that it "causes bewilderment".Downing Street later highlighted how other intelligence sources have also been used, together with the work at Porton Down, to draw the conclusion of Russian responsibility. Foreign Office minister Alistair Burt used Wednesday's year's anniversary of a chemical weapons attack by the Syrian regime to highlight how Russia has "repeatedly sought to undermine the OPCW".He noted how Moscow had rejected the findings of an OPCW investigation into the use of sarin at Khan Sheikhoun by Syrian dicatator Bashar al-Assad, an ally of Russia.